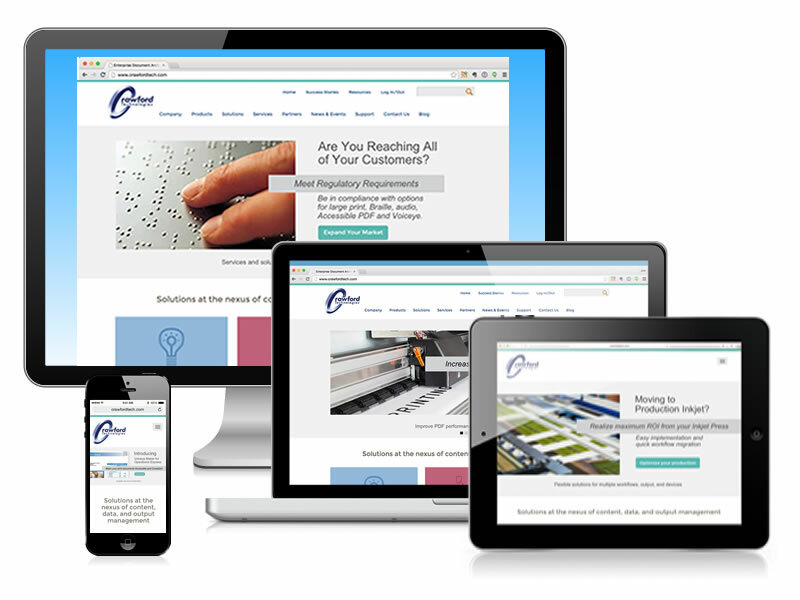 This is an award winning website built by JoeJoomla, the website division of Joe Sonne Marketing, for Crawford Technologies. CrawfordTech is an enterprise document management company. They help more than 1,800 companies across the world reduce the costs of transactional output and customer communications. 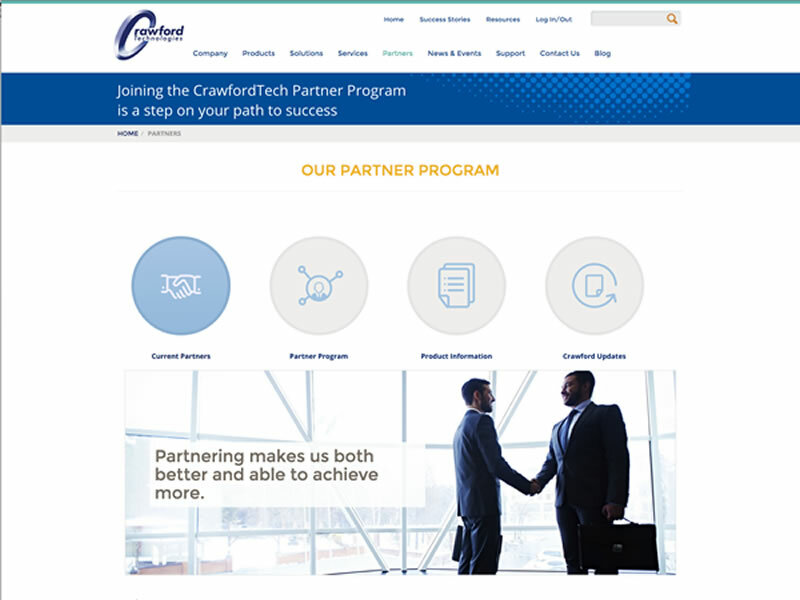 The Crawford Technologies Partner Program is designed to offer a range of partner relationship options to fit the needs and objectives of their partners. Different partner types such as OEM partners, Value Added Resellers and Referral Partners have access to documents and presentations to help them developing new revenue streams, penetrate new markets, expand locally and internationally, reduce business risk and better serve their clients. The website has a sophisticated document management and download system employing full access control levels (ACL). It serves all types of digital content including video, audio, presentation files, PDFs, Word documents and more. An easy to use interface keeps things well organized and efficient. 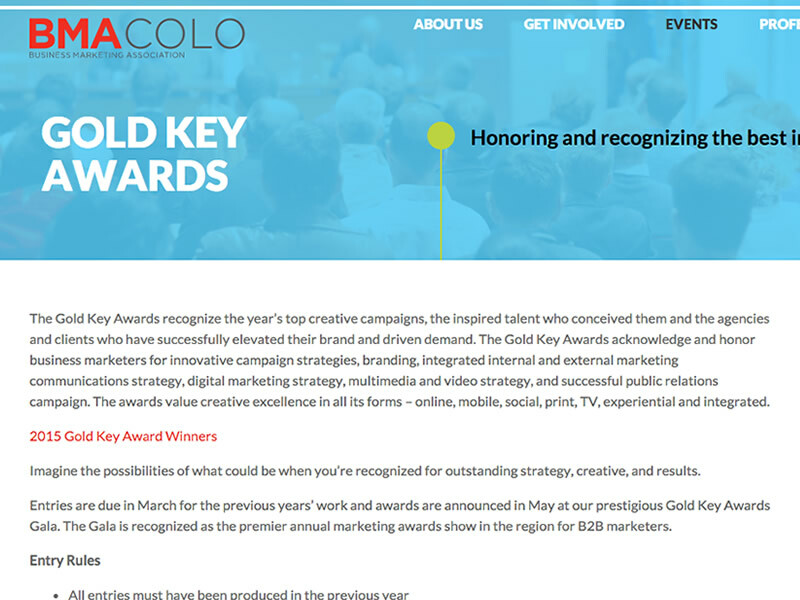 This site is a 2015 Gold Key Award recipient of the award. 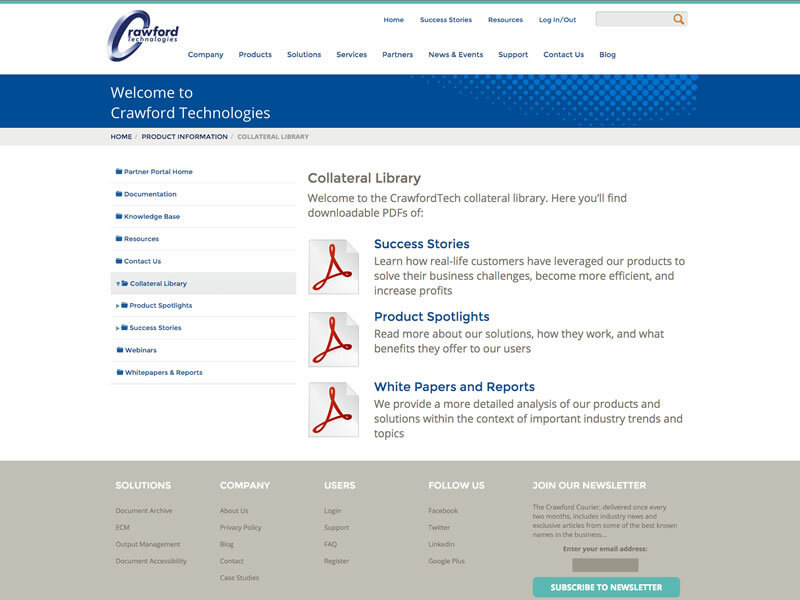 The reinvention of Crawford Technologies' website delivered a 399% gain in mobile traffic. 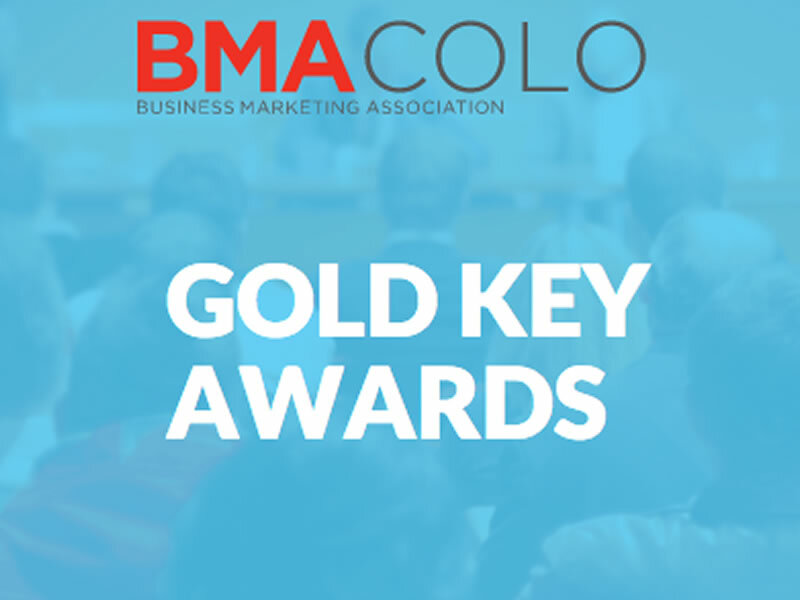 The Gold Key Awards acknowledge and honor business marketers for innovative campaign strategies, branding, integrated internal and external marketing communications strategy, digital marketing strategy, multimedia and video strategy, and successful public relations campaign. The awards value creative excellence in all its forms – online, mobile, social, print, TV, experiential and integrated.